CULLMAN – Alabama State Treasurer Young Boozer may have been the featured guest speaker at Saturday’s Cullman County Republican meeting, but it was U.S. Rep. Robert Aderholt, R- Alabama who stole the show. All eyes were fixed on Aderholt as he gave the group an update on what’s happening in Washington. 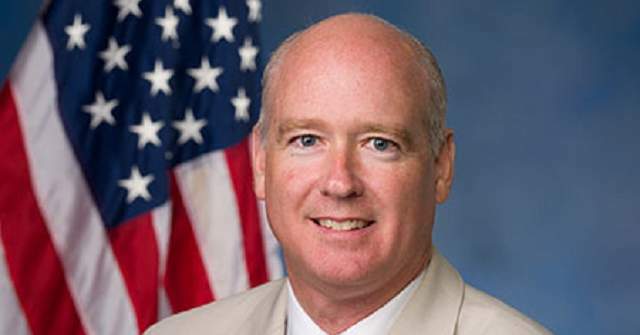 A fissure within the House Republicans, according to Aderholt, arises when discussing how to craft a bill to keep the most popular parts of the Affordable Care Act, such as guaranteed coverage for those with pre-existing conditions, in place.